Thank you for your interest! I would be honoured to help you achieve the fulfilling birth YOU desire! Please feel free to contact me with any questions regarding the doula services I can provide, and for pricing information. 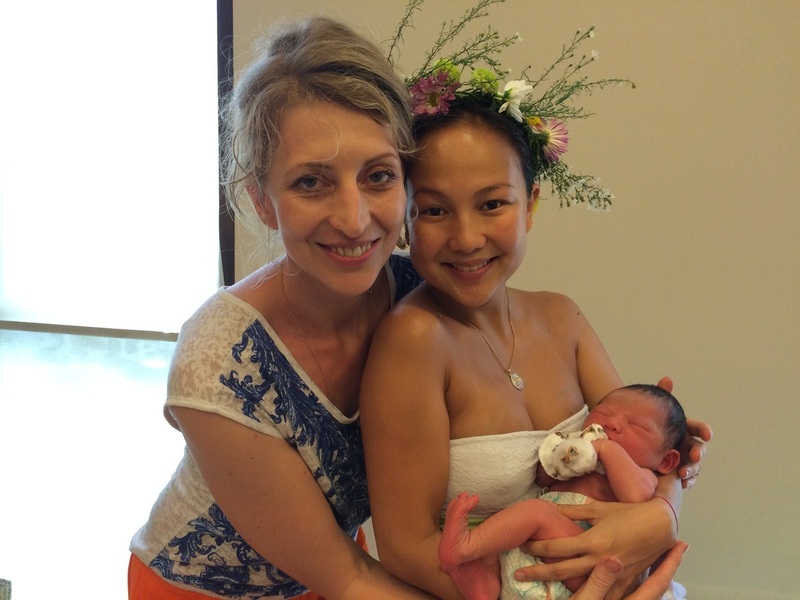 I would welcome the chance to meet you and discuss how I can help you achieve your best birth!